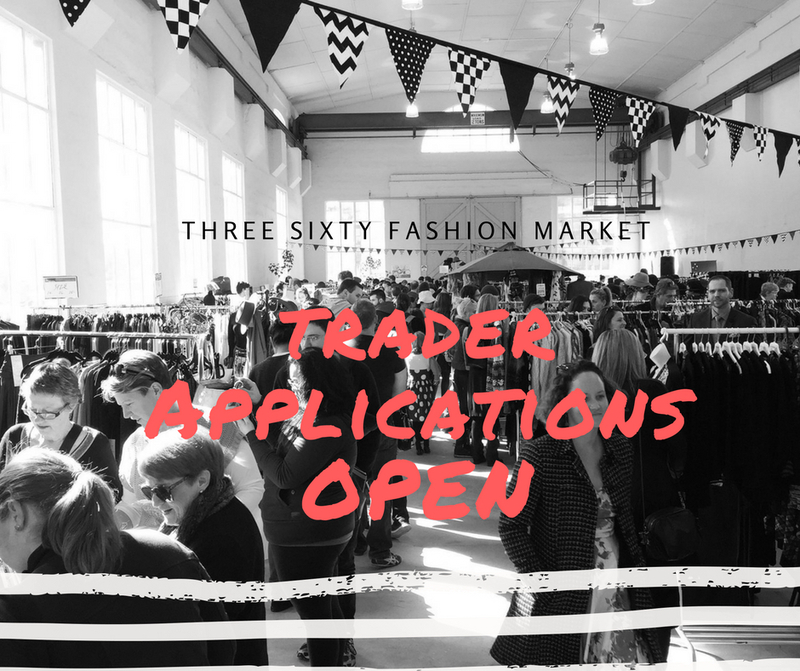 Applications for our Autumn market – February 25 are now open! This time of year is very popular at the Kingston Foreshore and it will be the first of our seasonal markets for 2018! © 2019 threesixtystyle. All rights reserved.